This website is best viewed using a Google Chrome Browser. Mon-Thurs: 7a.m. - 7 p.m. | Fri-Sat: 8a.m. - 2p.m. 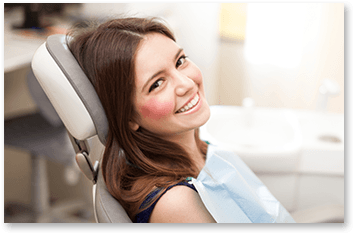 If you feel your dental care has been less than informative and comfortable, we invite you to visit Livermore Dental Care. 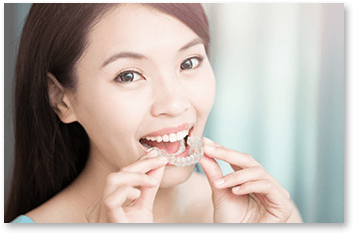 Our dentists use cone beam 3D imaging in Livermore, California, to better understand our patients’ dental needs and educate them on their oral health. To visit with us or learn more about cone beam technology, call 925-247-3557 soon! Contact our office today to learn more about our dental implant services at Livermore Dental Care. 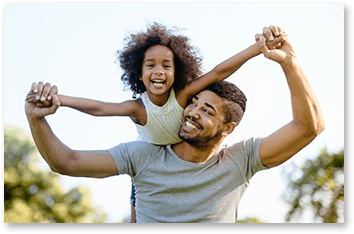 We can care for a variety of dental needs with customized and caring family dentistry in Livermore, California. 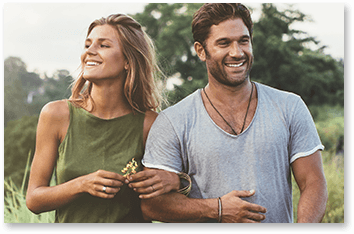 With Invisalign® from our dentists, you can straighten your smile with noticeable ease and comfort. 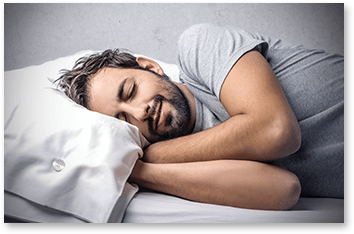 Rest better and improve your health with sleep apnea treatment in Livermore, California. Our dentists offers the advanced Pinhole® Surgery Technique to treat receding gums!